Previous Occupation: He was an associate at Orr and Reno in Concord, New Hampshire from 1966 to 1968, when he became an Assistant Attorney General of New Hampshire. In 1971, he became Deputy Attorney General and in 1976, Attorney General of New Hampshire. Previous Office: In 1978, he was named an Associate Justice of the Superior Court of NH. 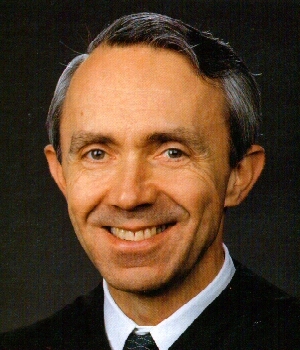 He became a Judge of the US Court of Appeals for the First Circuit on May 25, 1990. President Bush nominated him as an Associate Justice, and he took his seat October 9, 1990. Click here for The Forum discussion on David Souter. Click here for VoteMatch responses by David Souter.